A loan of $1,400 helped to buy cows to fatten and breed for calves to sell. 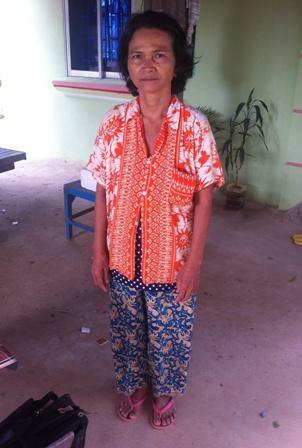 Saingleng is a 54-year-old married woman with two children, and she lives in Takeo Province, Cambodia. For the past 10 years, she has worked in weaving handicrafts. Her husband is a 59-year-old security guard for a garment factory. Her family is also aided by her children, who work as a garment factory worker and a teacher at high school, respectively. This family can make approximately $22 each day. She is requesting a loan because she wants to buy cows to fatten and breed for calves to sell. With the loan, she will be able to improve the family’s finances. For the future, she is going to expand her farm and save money to build a new proper house. It supports the social and economic well-being of low-income families.